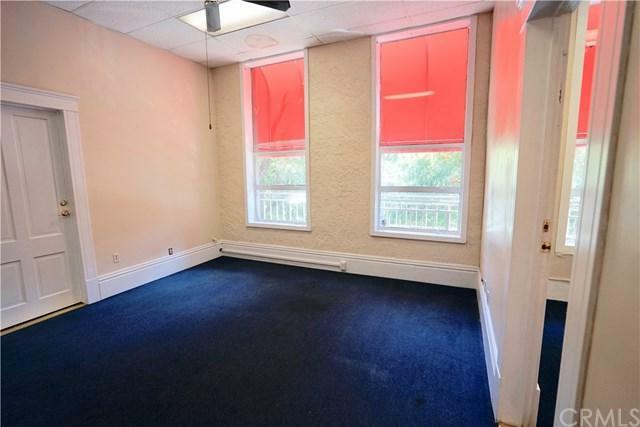 These professional offices are located in the heart of Downtown Chico, overlooking 2nd Street, at the highly desirable corner of 2nd and Main Street. Upstairs suites over retail businesses. 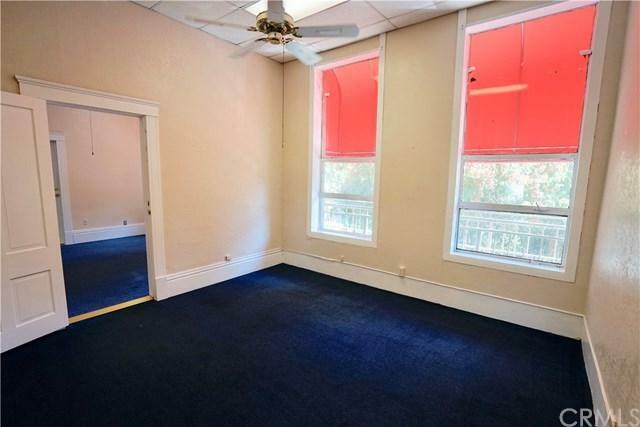 Two shared bathrooms, an outdoor patio, stairwell, etc. 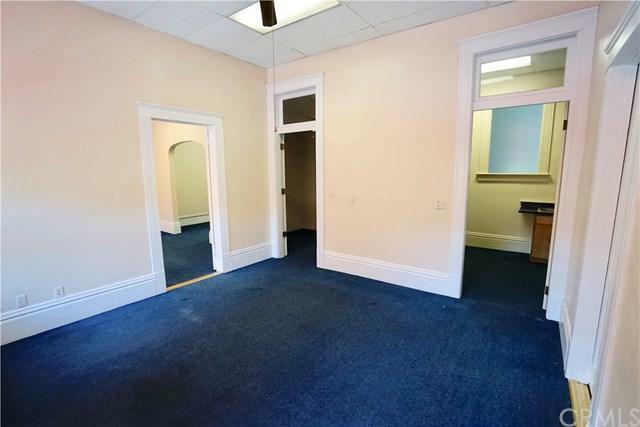 770 Square Feet is available with multiple offices, that can be divided into two smaller suites. Suites 3, 4, and 6 are also available. 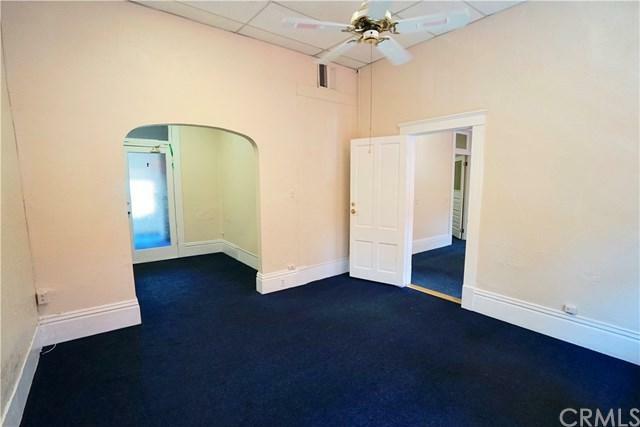 Take a look at the floorpan, which is included with the images for this listing.